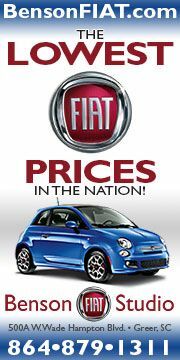 The big news this week is Fiat is publishing their five year product plan this Wednesday, April 21. 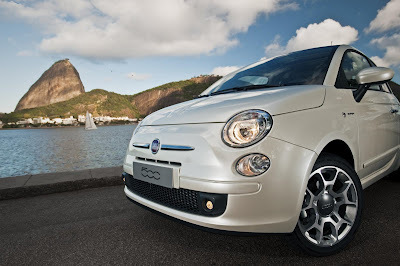 Fiat will provide details on what additional vehicles, besides the Fiat 500, are coming to the USA. 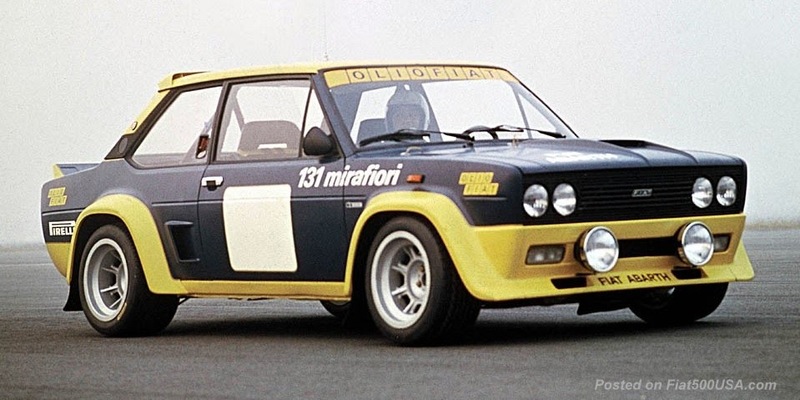 We'll also know more about the fate of Alfa Romeo and Lancia and, going forward, what influence Chrysler will have on them. 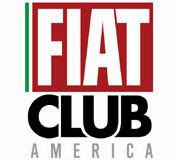 As far as the Fiat 500, after Wednesday's announcement, the ball will officially start rolling and I predict there will be a floury of 500 promotions started here in the US as we get ready for its launch this December (little more than seven months away). Hang on! 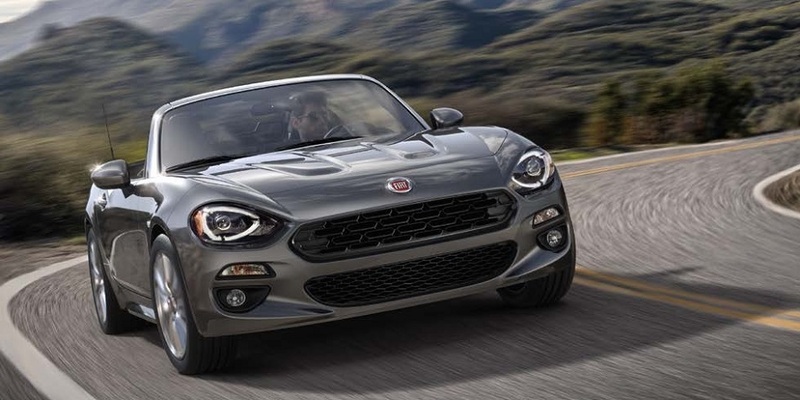 Wow that's great, I'm aching to find out the day I can start pestering Chrysler dealers about putting money down on an Abarth, I made a phone call to a dealer last month and the sales guy didn't know a thing. BTW I heard a news story on a 4 door 500 on autoguide.com ? Are they talking about the giardiniera wagon 500? 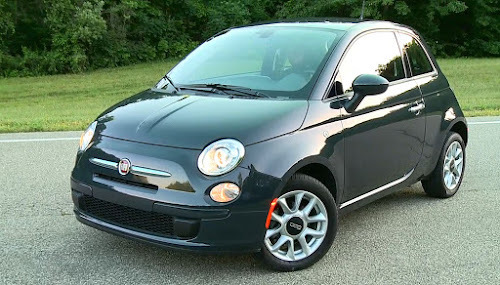 So what motor (hp and torque specs) will the US Fiat 500 have at launch? Thanks, and great site! Towards the end of the post is a press release describing the 1.4 Liter engines. Thanks for checking the site out! Boy, it's tough waiting this out. It seems the service personnel at the dealers know more, maybe because they are more technically oriented. 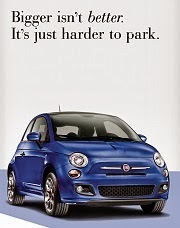 As far as the Giardiniera, I posed a question to Marchionne about this but it wasn't selected. C) None of the above! This variation might not be on the product slide at all. 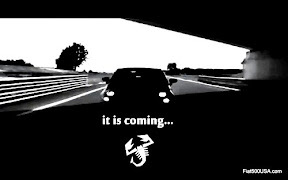 More info on this is coming, so just stay tuned.